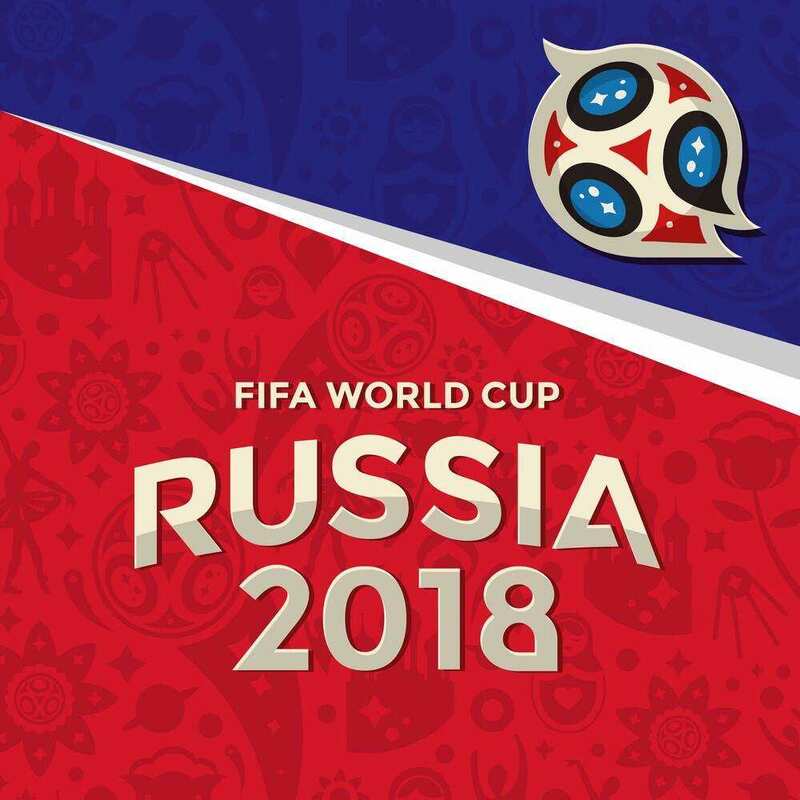 The 2018 World Cup starts Friday and this will be the first article of Slant Sports’ coverage of the tournament. As an avid “football” fan – or soccer as it’s referred to here in the U.S. – I am very excited to bring you some of my thoughts before, during, and after the tournament. So, to kick things off, here are my picks for each of the eight groups. Why: For Egypt it’s pretty simple, they will go as far as Mo Salah will take them. The dynamic attacker had a fairy tale season at Liverpool and Egypt needs it to carry over to Russia. If Salah’s injured shoulder doesn’t slow him down and he maintains his great form, then Egypt should go through, past host nation Russia. As for Uruguay, they are by far the strongest side in this group, and a dark horse in the tournament. Luis Suarez and Edinson Cavani lead a potent attack with Diego Godin and Jose Maria Gimenez anchoring the defense. They should walk out of the group and could get a very favorable draw in the knockouts. Why: Portugal – or “Team Ronaldo” as I like to call them – will lean on the megastar to get them over the line in Russia. Look for some fresh faces like Gelson Martins and Ruben Neves to make a splash this summer as Portugal makes their way to the knockouts. As for Spain they are a heavy favorite to go far in this World Cup. They have a very balanced squad that features some top quality. Their strong midfield is led by Real Madrid star Isco and Manchester United star David de Gea will do the work in goal. While Diego Costa will play up front as the squad’s striker, their depth at the position is concerning and could hold them back. Why: Denmark is an intriguing side coming into this year’s World Cup with some nice players throughout the squad. Their maestro is Tottenham Hotspur midfielder Christian Eriksen, who is this team’s talisman. They should advance, and may be a tough out in the knockout rounds for some of the bigger sides in the world. As for France they are a favorite entering this year’s World Cup, coming off a shocking defeat in the Euro Final in 2016. This is a star-studded squad, the players they left behind would form a formidable 11. Look for Antoine Griezmann to take a starring role in Russia ahead of his rumored transfer to Barcelona this summer. France will have to shed their label as chokers to win it. Why: Argentina are another favorite to make a deep run at this World Cup. Messi leads a strong attack with Juventus stars Gonzalo Higuaín (although he’s bound to miss a wide open net) and Paulo Dybala, along with Manchester City hero Sergio Aguero. Argentina will have to fight their choker label this summer to win it all and finally bring Messi his elusive crown. Croatia, meanwhile, have more quality than one would think. Their strong midfield and quality attackers give them a chance to make some noise. Their defense could be their downfall if Liverpool center back Dejan Lovren struggles but look for them to get out of the group and be a tough out later on. Why: If you haven’t noticed, Brazil is absolutely loaded with star players. From their attackers like Firmino and Neymar to their back end with Roma goal keeper Alisson, they are a clear favorite to win the group and maybe win it all. It would be quite the comeback after being demolished in the semi-final by Germany in 2014. The search for our second winner takes to an unlikely side with Serbia beating out Costa Rica and Switzerland. They simply have more quality in their midfield and attack which should see them through over a Costa Rica side that lacks attacking ability and has an aging Keylor Navas in goal. Lazio’s Sergej Milinkovic-Savic may have his coming out party in Russia as one of the world’s most special young talents. Why: Germany are once again the best squad at the World Cup and are the defending champions. They should have a great chance at repeating as winners. An interesting note will be the health of German goal keeper Manuel Neuer. He missed almost the entire club season with Bayern Munich, and if he is hurt the Germans will be without their ace between the sticks. Meanwhile, Mexico should get through easily with their strong attack led by Hernandez and Vela. Look for them to be a tough out in the later rounds. But, they are definitely one of this World Cup’s more up and down sides. Their inconsistency could very well be their downfall again. Why: Belgium are a loaded squad that features stars like Romelu Lukaku, Eden Hazard, and Kevin De Bruyne from the Premier League. Expectations are sky high for this team as they are a favorite to win the World Cup this summer. The question is, can the side gel at a major tournament under manager Roberto Martinez, who reportedly isn’t well liked in the dressing room. As for England, they’re a very intriguing side. They have real quality up front with Harry Kane leading the way, but he is joined by a lot of question marks. Dele Alli, Marcus Rashford, Raheem Sterling, and Jesse Lingard must help Kane score the goals… given England’s porous defense. This side is unpredictable and a lot of it will depend on how manager Gareth Southgate deploys them. They should advance easily, and are a dark horse to reach the semi-final. Why:﻿ Colombia are led by a strong attack and could be a bit of a bracket buster this summer. James Rodriguez and Juan Cuadrado lead the way in attack with emerging Spurs defender Davison Sanchez anchoring the back end. Senegal, meanwhile, have a squad littered with players who feature in both France and England’s top leagues. Liverpool star Sadio Mane leads the way up front with Idrissa Gueye of Everton anchoring the midfield. Napoli star center back Kalidou Koulibaly anchors the defense. They should make it through and, with a favorable draw, make noise in the knockouts. Tweet me your World Cup picks @PBPNick and stay tuned for more World Cup coverage here on Slant Sports.